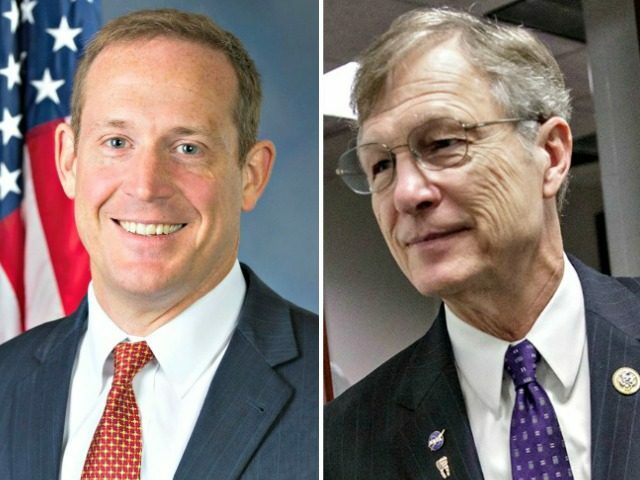 Reps. Brian Babin (TX) and Ted Budd (NC) said Saturday that Justice Brett Kavanaugh’s confirmation has fired up the conservative base and that Democrats’ behavior during the process has exposed how low they are willing to go to derail President Trump and try to gain back the House in November. “I believe this was just another example, another sordid example of the extremes and the extent the Democrats would go to to delegitimize a duly-elected president in an electoral college landslide to try to derail this administration,” said Babin. Babin and Budd joined Breitbart News Saturday on Sirius XM Patriot Channel 125 for live radio coverage of Kavanaugh’s confirmation. “The American people just absolutely did not stand for this. Americans don’t like unfairness, they don’t like deceit, they don’t like the illegitimate violence that we’ve seen, these protests that they’ve had an eyeful of over the last several weeks, and I think they just stood up and started calling their senators,” he said. The Senate confirmed Kavanaugh by a 50 to 48 bipartisan vote on Saturday afternoon. Babin said he hoped Americans would keep Democrats’ behavior in their memory until the midterm elections on November 6. 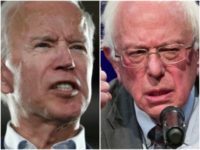 “It just shows the raw power that these Democrats are trying to gain by hook or crook. This is what we do not want to go back to. And with this confirmation, with the great booming economy, with safer communities, with a stronger military, with rolling back regulatory bureaucracy, I don’t think the American people are going to want to go back to see Nancy Pelosi become Speaker of the House or Maxine Waters become a committee chairman over their banking industry,” he said. Budd said Kavanaugh’s confirmation has fired up conservatives and the base. “They’re waking up and realizing that midterms are just as important as the presidential years for elections,” he told Breitbart News Saturday host Matt Boyle.